The Griffin Chorus is a performance-based ensemble with a focus on developing musicianship, self-discipline, collaboration and community, and a love for music. Students in choir obtain the skills and experiences to become well-rounded musicians. These skills include vocal technique, performance practice, sight-singing, and music theory. Students also perform in at least two concerts a year and complete various sight-singing and music theory assessments. 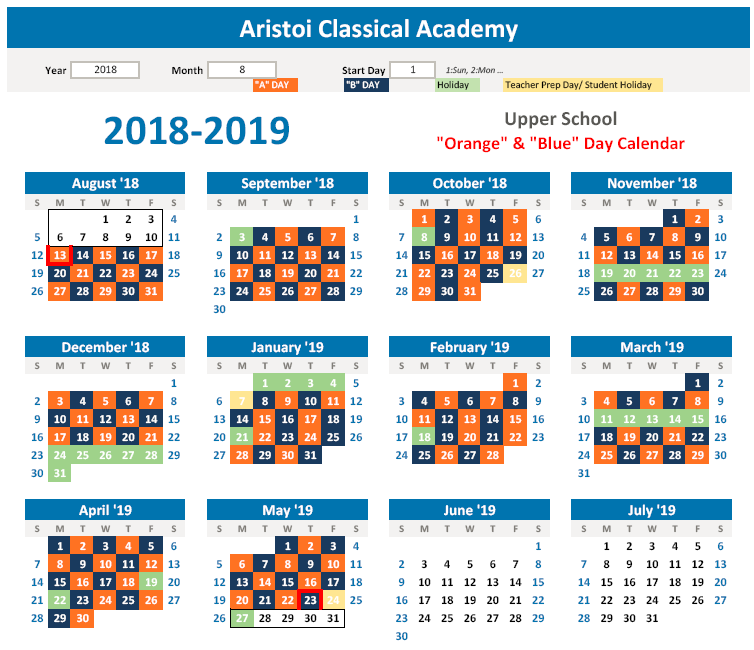 For information on this program, please email bhassel@aristoiclassical.org.